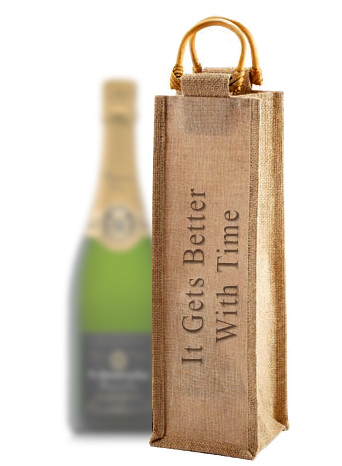 Let your guests be reminded of your special moment every time they relax with a bottle of wine. Give them our engraved wine stopper as a favor on your special day. The wine stopper is silver plated with a heart shaped top and rubber grip surface to ensure your wine stays freshly corked. 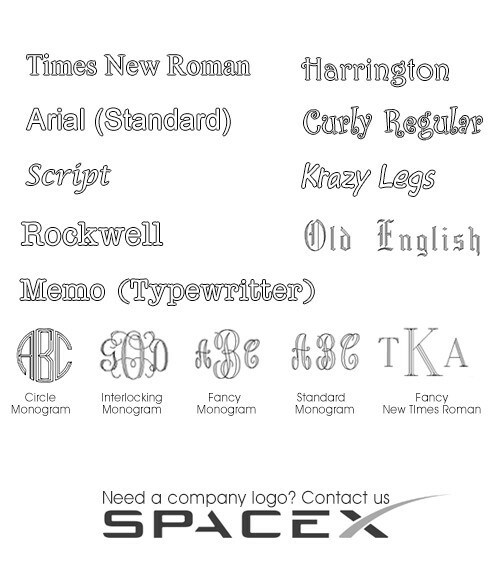 The top is large enough to engrave a name or short message. Each comes tucked inside an elegant organza bead bag, in your choice of gold or silver. 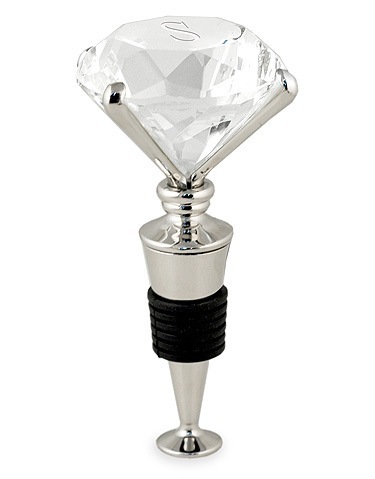 Celebrate your special day with all of your wine loving friends with this heart wine stopper. 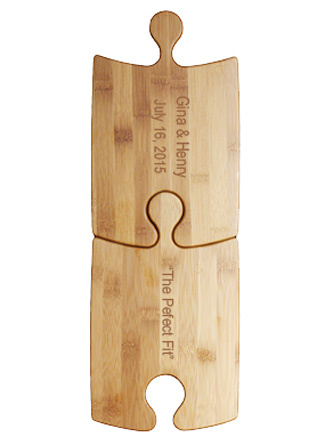 Set them at each place setting, or surprise all of your attendants at your rehearsal dinner. Give one of our Leather Wine Bags along with the wine stopper to complete a gift set. Find more unique gift ideas in our Drinkware & Coasters page. Bring a favorite bottle of wine and our personalized wine stopper to the next housewarming party you attend. 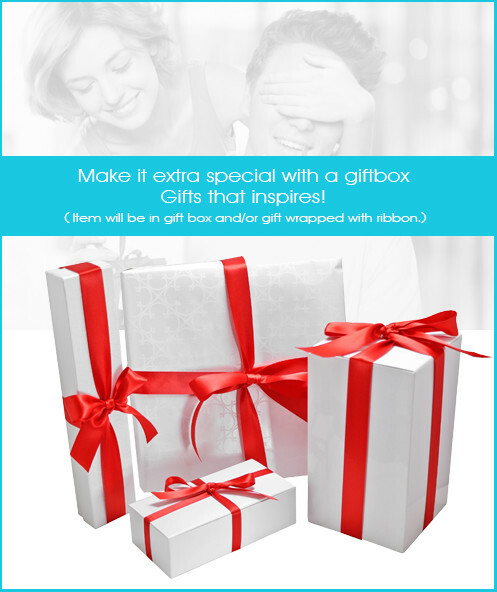 Your friends will be truly delighted at the thoughtfulness you put into such an exquisite gift. 1 stopper per organza bag.